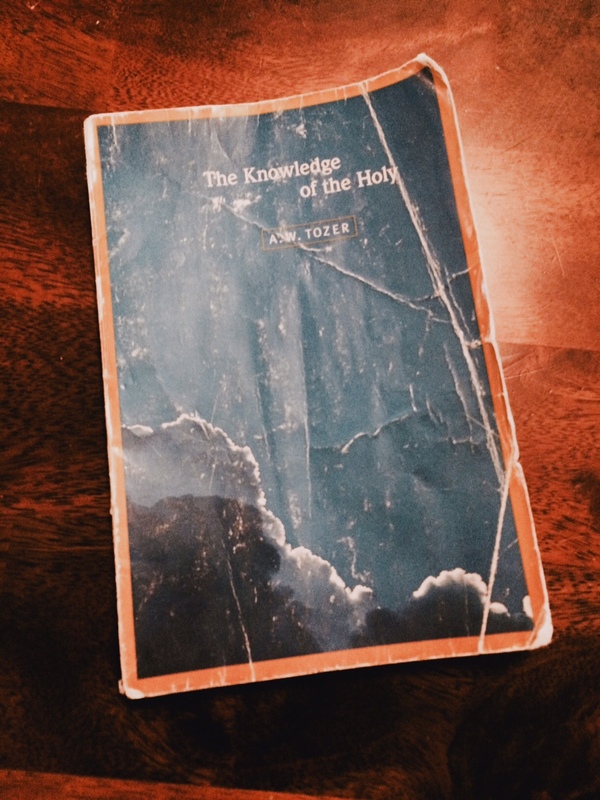 Last week I started doing some follow up on our 23-day “Knowledge of the Holy” series. We’ve already spent some time looking at other resources that are similar to “The Knowledge of the Holy” and looking at some of the comments posted in the final days of the series that I thought were important to highlight. I want to finish this “wrap-up” looking at one other important thing that happened during our series: we gained a bunch of new readers a long the way. This is no small thing. My hope for this blog has been that it would develop into more than a place for me to post my thoughts online, but into a community of people devoted to Jesus who would encourage each other to be the church God is building. Now, don’t get me wrong–we’ve had followers before, but through the past month more regular readers have joined in than have joined in whole years operating this blog. Can I just stop here, and say thanks? It means a lot that people of like hearts have started to read. I know there’s a lot to read out there. The fact that you stop by means a lot. What originally brought you here? If you have a blog, tell us about it and give us the address so we can check it out. Where do you want your walk with Jesus to be in the next 12 months? I first came to this blog when I created it in 2006. It’s gone through some changes since then. You can check out my blog at traviskolder.com. In 12 months, I would love to be more focused on what Jesus has called me to, seeing disciples getting made, house churches started, and able to hear Jesus better. Okay, now its your turn!